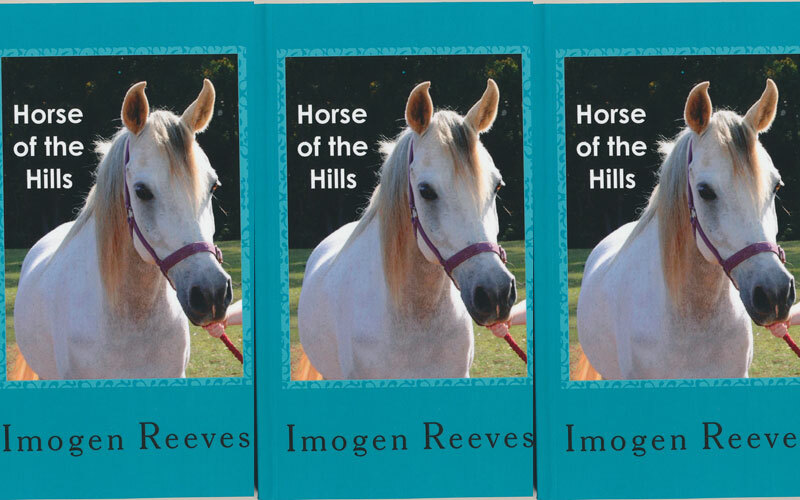 We love a good book about animals, and Imogen Reeves’ Horse of the Hills is no exception. What does make this book truly special, however, in our opinion, is that Imogen wrote it when she was in year six, making her one of the youngest authors we’ve had the pleasure of featuring within the magazine. Horse of the Hills tells the story of Elissa, a young girl who dreams of one day becoming a horse whisperer, and what happens when she spots a beautiful white horse cantering through the countryside. Is this her chance to make her horse whispering dreams come true? Horse of the Hills is available now via all good online retailers, including Amazon and Booktopia.